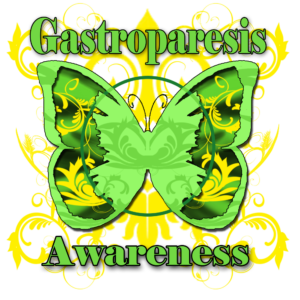 August is Gastroparesis Awareness Month. IFFGD works to focus attention on important health messages about gastroparesis diagnosis, treatment, and quality of life issues. 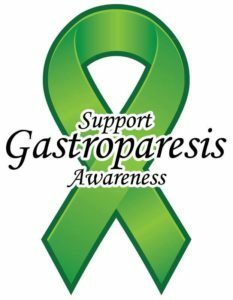 The goals include improving understanding of gastroparesis to help patients and families manage the condition and encouraging preventive strategies. Acupuncture is an option to help with gastroparesis, it is all about enhancing flow and movement in your body. Many patients have found that acupuncture can help move food through the digestive tract and bring relief from the pain, bloating, nausea, and emotional symptoms associated with gastroparesis. E at several small meals during the day and keep your meals light. The more you eat at one sitting, the slower your stomach will empty—so think small. Movement helps move your food along. Take a not-too-vigorous walk after eating to help the process. Stop eating a few hours before you wind down for bedtime. Make friends with soups and smoothies. Liquid meals will be best tolerated, as they will empty from your stomach better than solid foods. 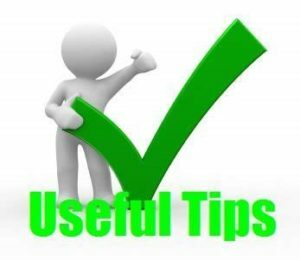 In addition, be sure to drink liquids with any solid foods that you eat. When you’re having a flare-up, use some gentle heat on your stomach. In Chinese medicine, heat enhances flow and may help move things along. Do whatever it takes to manage your stress. Stress and emotional upsets play a huge role in this condition. Acupuncture can be a big help here, but you can also meditate, visualize, take a yoga class, or go fishing—whatever works to calm your frazzled nerves. Your stomach will thank you for it. 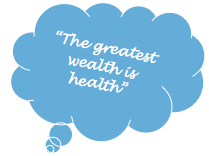 CLICK HERE to download our August newsletter!